Bacon is "the cured belly of a swine carcass," according to the USDA. "It's pure pleasure. Bacon's just out and out pleasure." Phillips, aka Captain Bacon, is the owner and CEO of the Bacon of the Month Club. More than 5000 customers anxiously await his monthly shipments of salted pork. Captain Bacon also sells bacon popcorn, bacon peanut brittle, and bacon-scented candles. And he's seen sales of it all soar over the last five years. 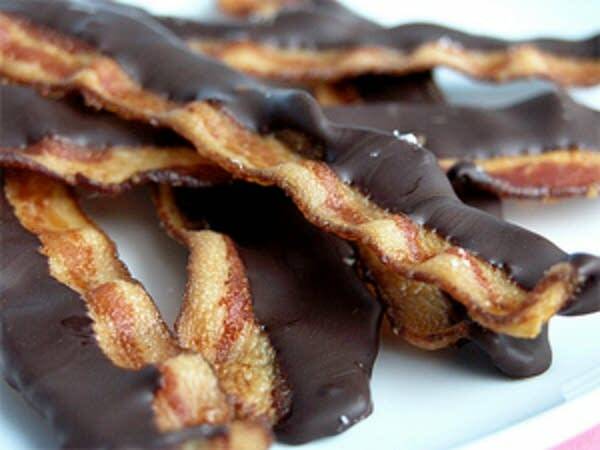 "Bacon is the chocolate of the new millennium," he says. For writer Lynne Rossetto Kasper, the sound of bacon frying is almost melodic. "Ooh. Sizzling in the pan, the fat popping and that aroma of the smoke and the salt and the sugar and fat." "There are certain basic things that we have chemical reactions to. Fat is one of those things. And I just don't know that there is any fat in the world that equals pork fat." Kasper is an author and the host of American Public Media's The Splendid Table and a big fan of the smoked strips of meat. The United States is in the midst of a bacon bonanza, she says. 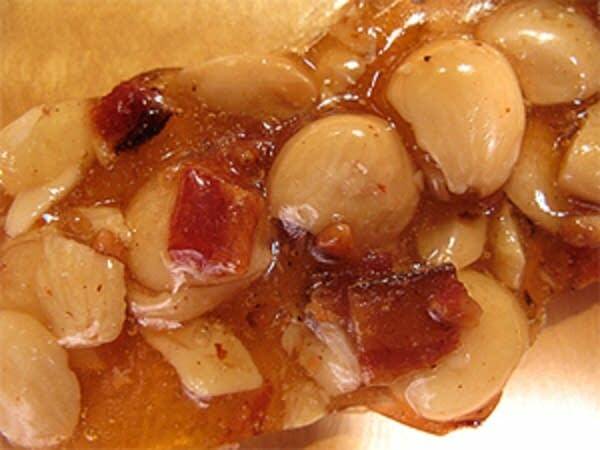 You can now wash down your bacon-wrapped scallops with bacon-infused bourbon and pair your bacon double-cheeseburger with a frosty mug of bacon beer. 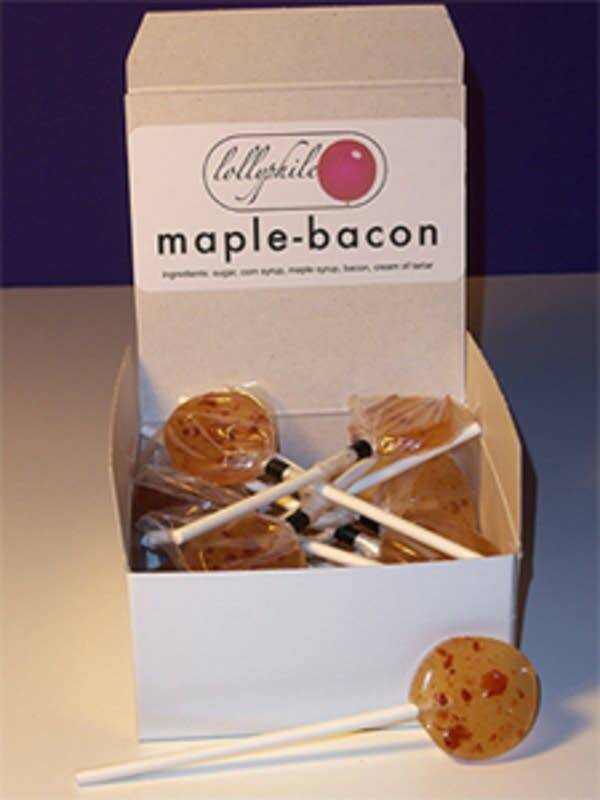 There's bacon salt and bacon bubble gum. And who could forget Baconnaise? 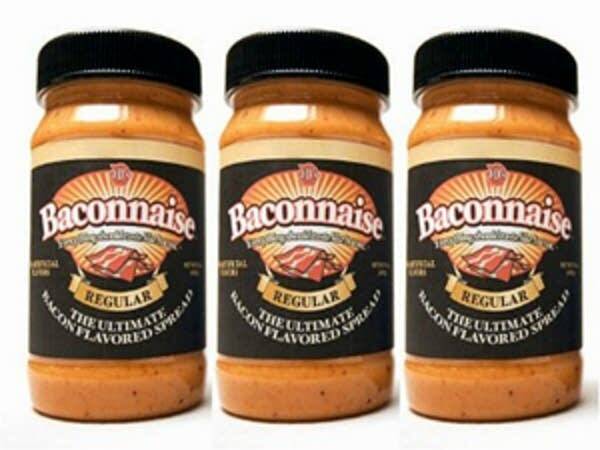 For those not in the know, Baconnaise is a bacon-flavored mayonnaise that's both vegetarian and kosher. 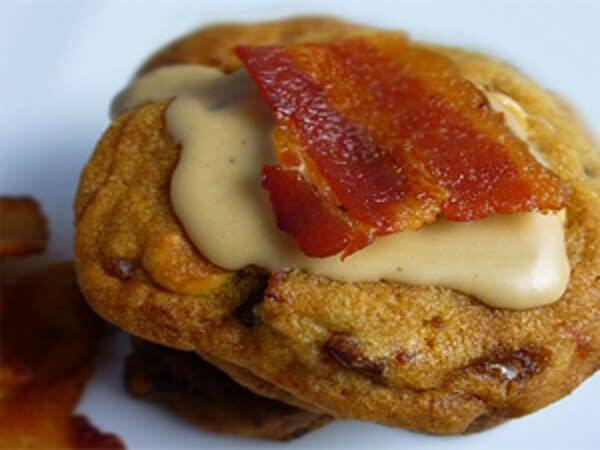 "But what I love is the bacon desserts," says Kasper. 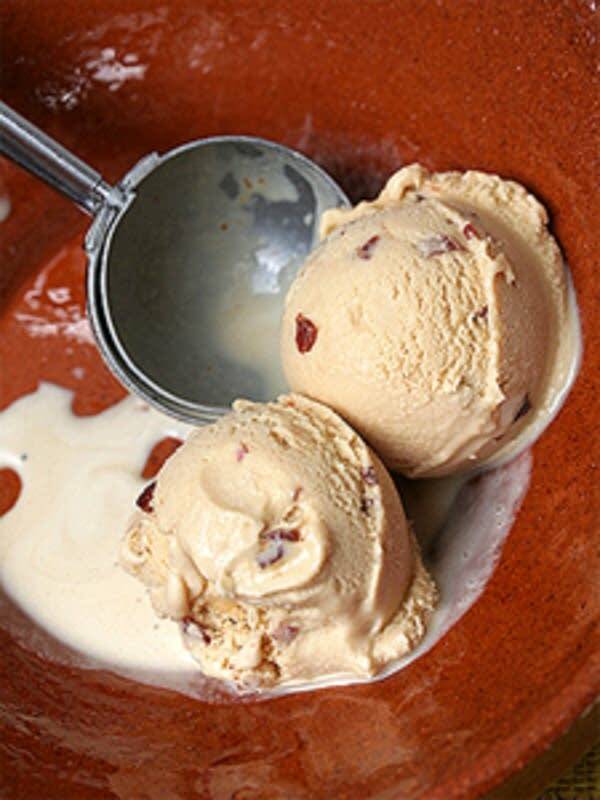 As in bacon cookies and bacon chocolate bars and Kasper's favorite, bacon ice cream. "Don't knock it until you've had it. It's great because it's that sweet played against the salt. Let me put it this way: if you were to make a homemade pound cake, very buttery and then throw in some cooked bacon or use just a bit of bacon fat in that mix, you'd be fascinated by what you'd get. 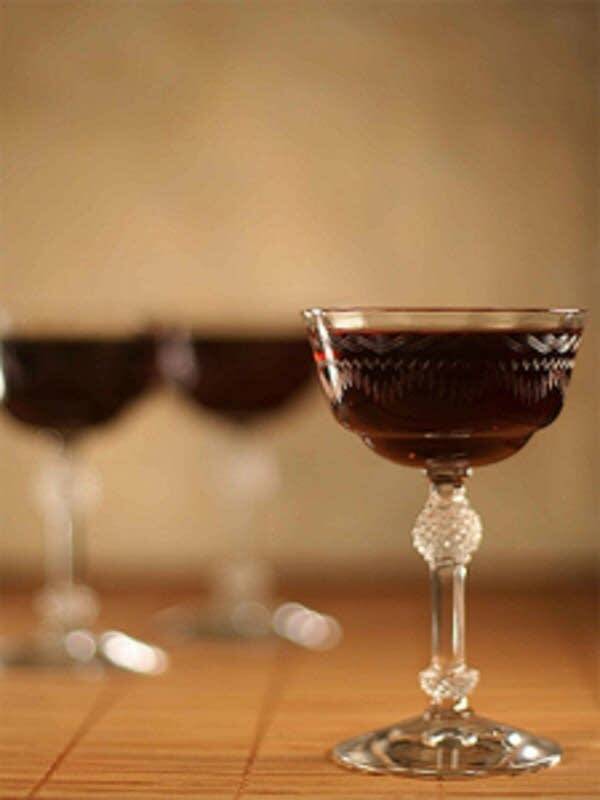 It's really, really delicious." On a recent Wednesday night at the Triple Rock Social Club in Minneapolis, a death-metal band graces the stage. Goat skulls are propped against the microphone stands. But it's not the Satanism that brought in the majority of the night's crowd -- it's the processed pork. 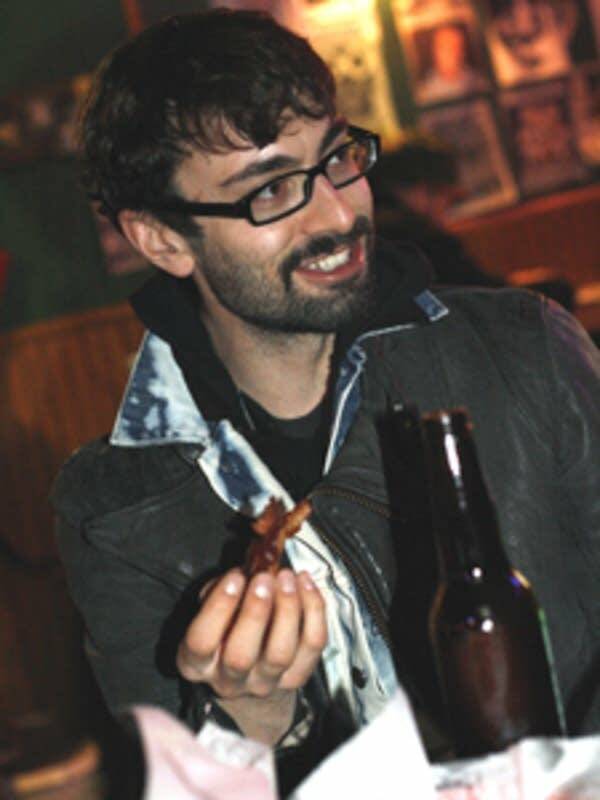 "It is free bacon night at the Triple Rock. Basically it's free bacon from 9pm to 11pm," says manager Chris Oslon. The club goes through 40 pounds of bacon every Wednesday night. Kermit Carter is the one cooking up all that bacon - a task that takes about five hours. The slabs of cured pork are especially popular now that smoking in Minneapolis bars is against the law, he says. "Bacon has replaced cigarettes for us here at the bar. Got to have something to do with your hands, so might as well eat bacon." In one corner of the bar, guys with mohawks and spiked collars munch on hickory-smoked strips. Across the room, two J. Crew-clad college students play an arcade game. They have video controllers in one hand and pieces of bacon in the other. Of course, the Twin Cities bar scene is just the latest stop on the bacon timeline. 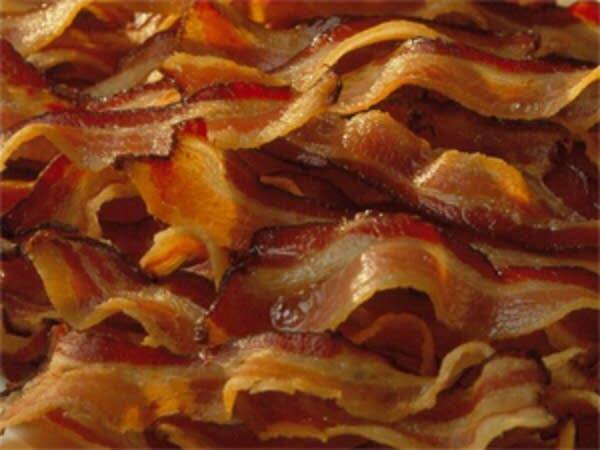 Bacon is actually one of the oldest meat products in history. The Chinese were preserving pork bellies way back in 1500 B.C. 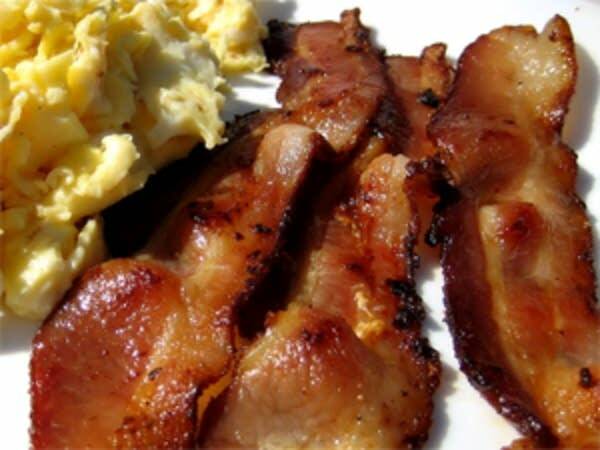 In the 12th century, churches in England promised a side of bacon to any married man who avoided quarreling with his wife for a year and a day. Thus, he'd be credited with "bringing home the bacon." And, because it didn't need refrigeration, bacon was carried by pioneers on covered wagons as well as soldiers on Civil War battlefields. "Bacon is the potato chip of meat," says one Triple Rock customer. "I do not eat pork," says another. 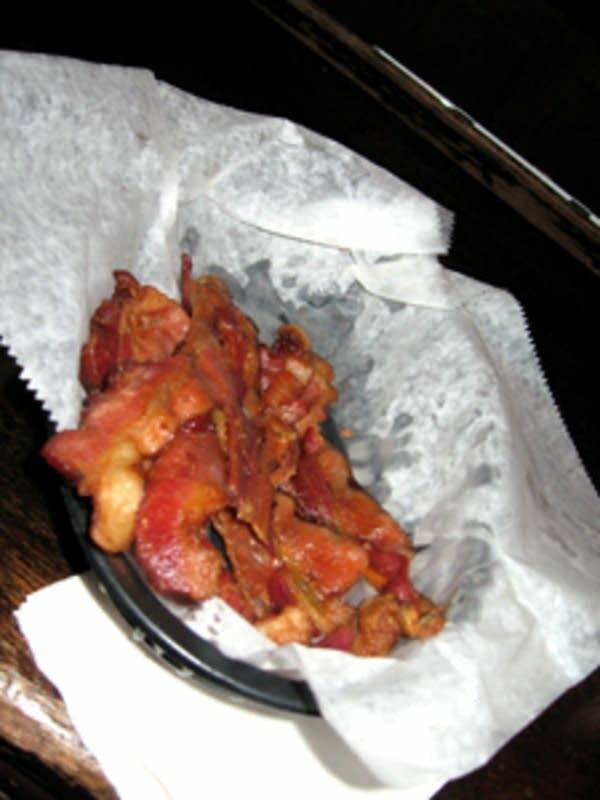 "But if someone puts a wax paper-lined little basket of free bacon in front of me, I will eat some bacon." "I think right now it's become the new hip food. It's not just for Embers or Denny's anymore." 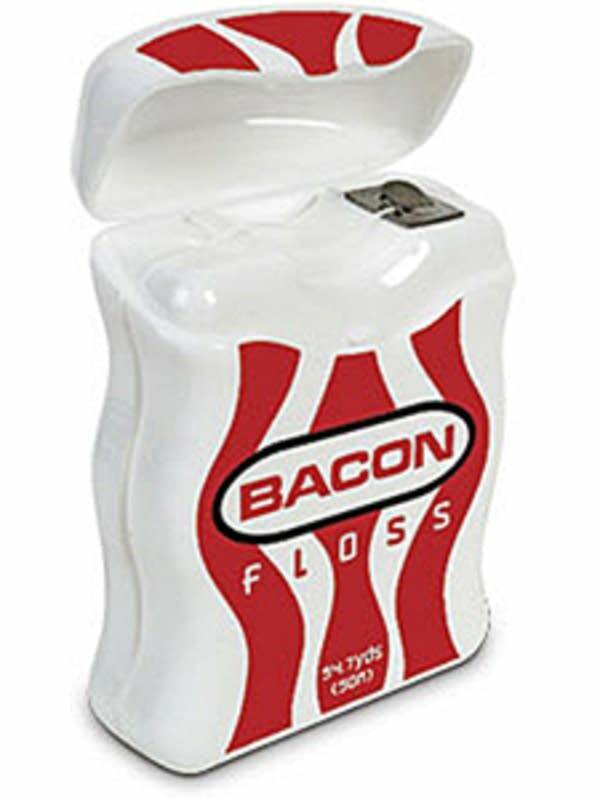 Like any true phenomenon, bacon has lots of blogs dedicated to its greatness. They have names like "I Heart Bacon" and "Mr. Bacon Pants" and "Skulls and Bacon." That one celebrates the blogger's two favorite things: skulls and bacon. Phoenix resident Heather Lauer is the blogger behind "Bacon Unwrapped," a bacon blog that's been going strong for three and a half years. "I have yet to reach a point where I think I'm coming to the end of the road in terms of the amount of content there is to write about bacon," Lauer says. People across the country log onto Lauer's site for bacon news, bacon photos, bacon recipes and interviews with bacon bigwigs. More than 20,000 bacon enthusiasts checked out her entry on bacon-wrapped tater tots. "You don't think about bread in the same way you think about bacon. You don't think about asparagus. It's fascinating how it's more than just a food. You know, you have it for breakfast with your family. There's kind of an emotion attached to it," she says. Lauer admits that, in addition to its ability to invoke wholesome memories of mornings around the kitchen table, bacon might have one other draw. 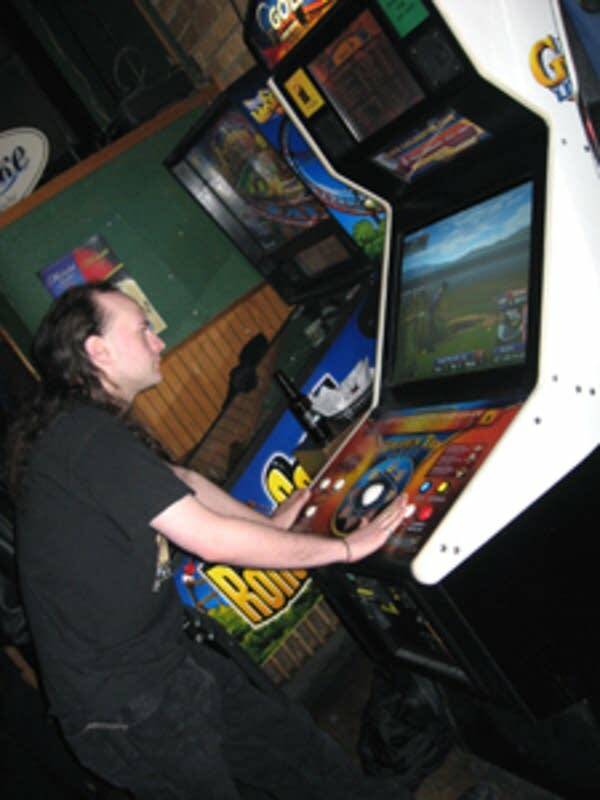 "I think there's also a little anti-political correctness aspect to it. There are so many things these days we're being told not to eat. And bacon's the one thing where people are like, 'Screw you. I'm not giving up my bacon even though it may be the one bad thing left in my diet.'" And, really, what food could be more rebellious than the cured belly of a swine carcass?